A serial founder who sold a startup to Apple and worked on infrastructure projects at Google, Harmony.one founder & CEO Stephen Tse has raised an $18M seed round and assembled one of the top engineering teams to build a next-generation high-performance blockchain protocol. Davis Baer: What’s your background, and what are you working on? What is Harmony.one? 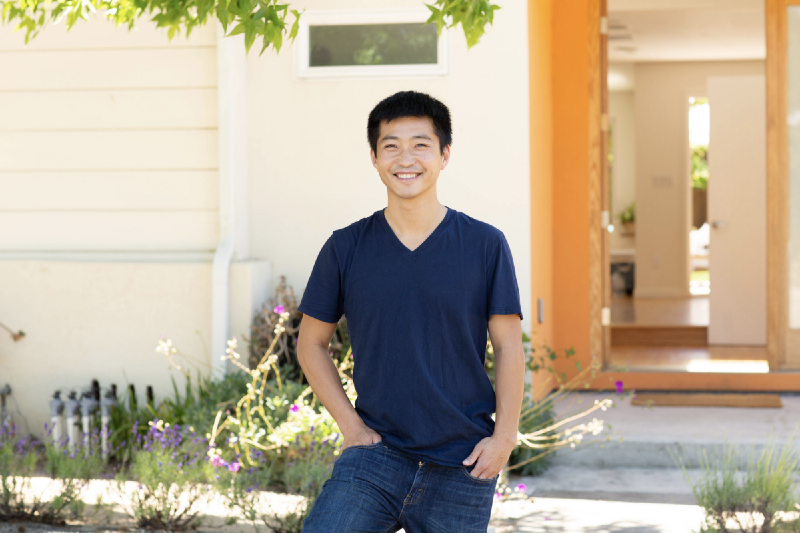 Stephen Tse: When I was around 12 years old, I started programming and diving into systems at the lowest level, like assemblers and compilers, all the way to understanding the math and language design. From there, I studied abstract algebra and did my PhD in security protocols. So I really learned to work on the full-stack and use an end-to-end approach to tackle problems. 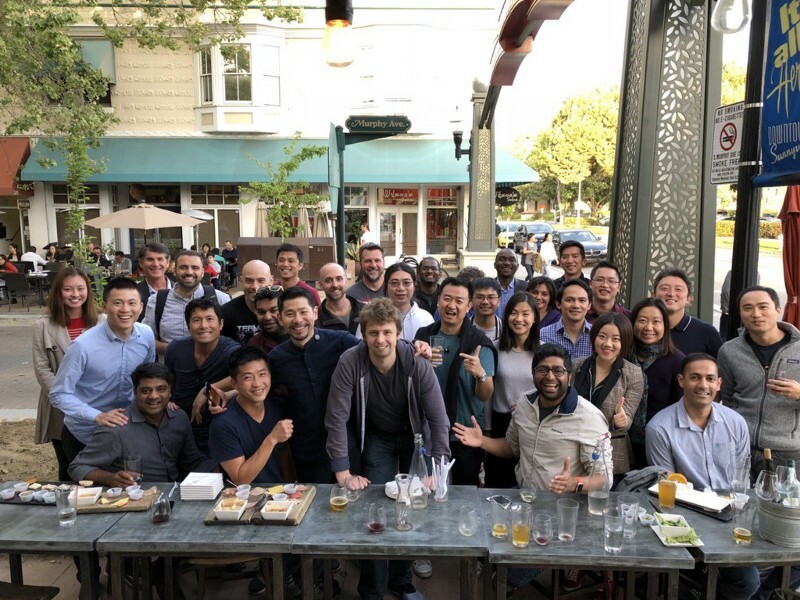 After working on large-scale infrastructure projects, some with hundreds of millions of users, at both Google and Apple, I was ready for the next adventure. I spent almost 2 years talking to many collaborators and reading all of the research I could find on blockchain. There were many great research ideas, but very few teams putting all of the ideas into production. Our founding team felt that we could dramatically improve the scalability of blockchain by innovating at every layer — at the consensus, network, and systems layers. That was the beginning of Harmony. We are working with developers and anyone looking to build global-scale applications that today is not possible on blockchain. Existing blockchain infrastructure is slow, can’t scale, and is not cost effective to create applications that can touch the lives of the 10 billion people that we’ll have in our lifetimes. This spring, we closed our $18M seed round. Over the summer, we announced the first private benchmark of 10,184 transactions per second with over 10,000 nodes. And most recently in September, we announced the next benchmark on 41,440 nodes. After a productive team trip to China and several talks at San Francisco Blockchain Week, we are now heads down building our public testnet. I had been iterating on ideas for a while before refining the vision for Harmony. I started reading about blockchain on Hacker News and even The New York Times around 2013. But it was actually my community of founders and collaborators who forced me to think deeply to understand that this was a once-in-a-decade technology paradigm shift that we could make a difference with. My question is always “what am I passionate about for the next 10, if not 50, years ” — and can I make a 10x impact in the field. We asked the same question when it comes to blockchain. Could we possibly 10x every layer of the stack to make it 1,000 times faster than existing solutions like Bitcoin and Ethereum. Open consensus for 10 billion. Harmony for one and all. Going to China at the end of March this year made me realize how much faster we needed to go. In China, all startups work “996” — 9am to 9pm, 6 days a week to make their dreams come true. After the trip, we hustled to close our seed round of $18M in May. My wife and I also had our 3rd child during the beginning of this journey. It’s quite a lot to manage but it’s really my dedicated family, co-founders, and collaborators in our community who have helped me get stronger. It doesn’t matter what life situation you are in; family commitments and a tough schedule force me to prioritize ruthlessly. We started working in my garage for the first few months. Our founding team took a Silicon Valley approach to really think about the largest scale impact we could make. Our approach is to productionize a blockchain platform that shards smart contracts while preserving security and full decentralization. Doing all of this is an incredible challenge. After two private testnets that achieved high benchmarks, we are working towards a public testnest to be released later this year. Our current focus is on building the most robust infrastructure using Go and Ocaml languages. Our team of ten engineers are heads down researching and building now. We chose to centralize our team early on all in Cupertino so that we can move as fast as possible. All of us have worked on large infrastructure platforms, including Amazon Web Services, Google Maps, and several more. We recently shared some high level direction on our technical approach. How have you attracted users and grown your company and your community? The founding team of Harmony all met through our weekly meetup event that my co-organizer Zi and I have been doing for over a year. We are lucky to be part of the Xooglers community of former Googlers. We even came up with a fun saying called “proof of friendship”. I think this has been the most interesting personal journey. I was the cofounder and CTO of my previous startup, focusing strictly on technology and research. For Harmony, I realized that no matter how technical you are or how awesome your idea is, there’s no way to change the world by one person. It’s really about people. I needed to evolve by stepping out of my shell to articulate the vision, build the team and grow the community. My mentality is that oftentimes conversations are additive — we give some knowledge to each other. Some conversations are multiplicative — we multiply each other’s dreams. And every once in a while, a conversation is exponential, meaning we really build deep belief in each other’s vision and can make it come to life. So that’s my approach. We are building a platform that anyone in the world can use to develop robust and global-scale applications that rely on the usage of our utility token on the Harmony network. By enabling large-scale decentralized applications, more money will flow through the Harmony economy. We are excited about applications in finance, gaming, and data marketplaces. Recently we announced a major partnership and co-investment relationship with Animoca, a publicly traded developer and publisher of internationally recognized mobile games and brands including Beast Quest, Ben 10, Garfield, Doraemon and Astro Boy. There are a few ways to look at new blockchain models. The bigger the decentralized economy we can support and the more goods and services that are exchanged on Harmony’s platform, the more valuable our tokens will become. In the same way that Amazon became a $1 trillion company by supporting a gross merchandise value (GMV) of over $180 billion, we hope to support a decentralized economy that grows to become a meaningful percentage of the global GDP. The immediate future is really solving the most technical problems so that blockchain can be accessible for many more people. Many industries could be disrupted given the right platform. We are working on being more embedded in the technical development of the entire space, building on top of ideas of other projects as well as making our unique contributions to this industry. Today, the conversation in the technical community is mostly around very specific design or technology problems. We think that the longer term conversation for this community is thinking about how large of a social impact we can create with high-performance blockchain protocols. Being a CEO for the first time, there is way more to do than building the technology. The starting point is knowing the research in the space, but going from a team of 1 to 10 people, the biggest question is can all of us align on the same vision. Can we unleash the multiplicative power of our team? Each person on our team could have been a founder given their strong background so my question is how to bind us together? A founding team, especially a CEO, has to think about this all day. Conquering the challenge of bringing the entire superstar team together is so much more powerful than just knowing how to develop the technology. Talk to people, even before you have a concrete idea or capital. You want to keep talking to people smarter than you and get their feedback, even if they don’t work in your area. The worst thing you can do as an entrepreneur is assume that you know the answers. You have to disconfirm your own beliefs, and that is only possible through conversations with your friends. You can’t just go on Google and search “is blockchain real?”. Only the people who are so deep in it can give you a sense why the technology is such a breakthrough. We iterate and sometimes change our strategy every week if not every day during lunch with my team. And it’s only possible with your community’s support that you can get the deepest level of feedback. Build your community and get feedback. People think they know what product-market-fit is. You don’t know until you’ve made it. Every time you have a chance to have a good conversation with anyone, especially those who have made it, ask them what product-market-fit is. You’ll be surprised what that means besides the literal meaning and the numbers. Everyone has to go through this process of finding an important market that you can tackle now, a product that you have an advantage in building, and something the users and community are asking for today. Do not work on small problems. Time is limited. Really tackle the hardest problems in a lifetime. We are actively engaging with collaborators and hiring engineers passionate about smart contract sharding and building global-scale decentralized systems. Reach me directly at s@harmony.one and follow our project on our website, harmony.one, or on our Twitter and Telegram.